For those of you in Southern California, Philly's Best Cheesesteaks will be selling regular Cheesesteaks and Chicken Cheesesteaks for $5.99 this Friday, March 24, 2017. 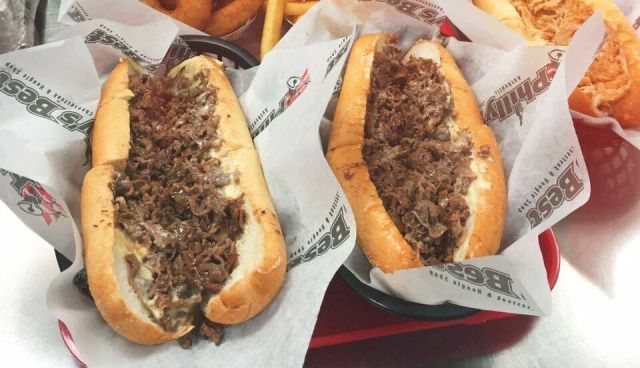 The deal celebrates National Cheesesteak Day and is available at participating locations. To take advantage of the special, you'll need to either print or show this coupon (on your smartphone) from the Philly's Best website. The Cheesesteak sandwiches normally go for about $8 (may vary).